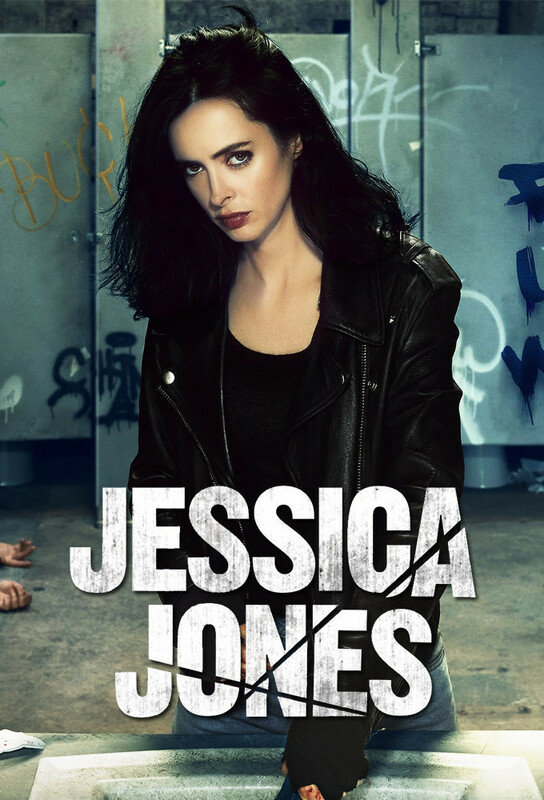 Jessica Jones is hired to find a pretty NYU student whos vanished, but it turns out to be more than a simple missing persons case. Jessica vows to prove Hopes innocence, even though it means tracking down a terrifying figure from her own past. It wont be easy to acquire or deploy, but Jessica thinks shes found a weapon to use against Kilgrave. Luke and Jessica bond over their similarities. A new case demands attention as Jessica tries to find out whos spying on her for Kilgrave. Trishs radio show yields unexpected consequences. Despite Jessicas objections, Trishs new friend Simpson gets involved in the hunt for Kilgrave. Jessica recalls a pivotal moment in her life. Luke hires Jessica to help him find someone who may have skipped town, but she fears hell learn too much about her history in the process. Malcom, Simpson and Trish go rogue to prevent Jessica from carrying out an extreme plan to outwit Kilgrave. Jessica experiences a strange homecoming courtesy of Kilgrave. Hogarths conflict with her estranged wife reaches a tipping point. Just when Jessica has Kilgrave right where she wants him, Hogarths involvement complicates the situation. Details of Kilgraves past emerge. A discovery has the potential to change the entire game -- if Jessica can refuse Kilgraves offer. Jessica searches morgues for clues. Trish goes all-out to keep Simpson from getting in Jessicas way. Malcom has an epiphany. The hunt for Kilgrave reunites Jessica with Luke. Trish receives some unexpected information about Simpson and Jessica.